At Bennett Paving Inc., we’re proud to be a team of experienced, trusted Austin asphalt paving specialists. We offer our customers over 15 years of combined experience in this specialized industry. From the moment you call us until the minute the job is finished, we’ll be there for you every step of the way. For us, no job is too large or too small. So don’t trust an inexperienced contractor with your paving needs. Instead, choose Bennett Paving and leave the job to true professionals! Asphalt pavement in Austin is not only subject to the wear and tear of daily use, including exposure to vehicle fluids and the sheer weight of vehicles traveling across and parked on the surface. These surfaces are also exposed to the local climate 24 hours a day, 7 days a week, 365 days a year. When you choose an asphalt contractor, it’s important that you choose one that is familiar with local weather conditions. Our Central Texas climate can be brutal on asphalt surfaces – from the extreme heat of summer to flooding rains and even occasional freezing temperatures. And, as we well know, those weather conditions can change dramatically in a very short period of time. All this can wreak havoc on your asphalt surface. 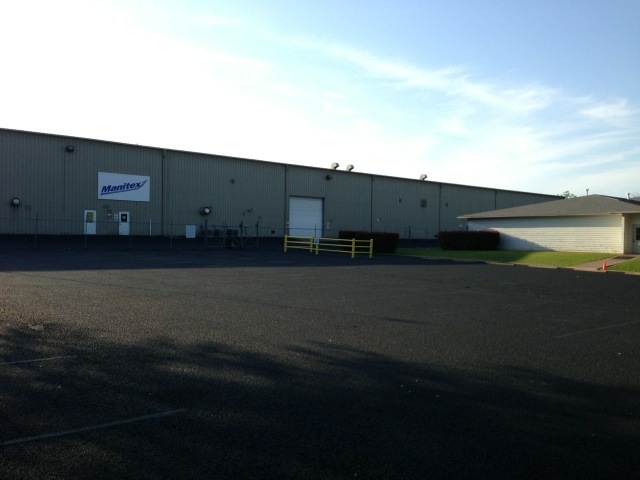 The trained experts at Bennett Paving are proud to live and work in Central Texas. 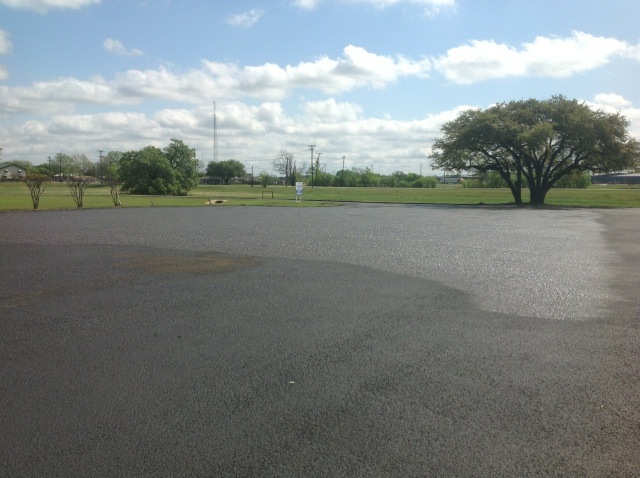 We understand how Austin weather can impact asphalt surfaces, and we can provide tips regarding a regular maintenance routine to follow so that your new asphalt lasts for many years to come. There’s no doubt about it – choosing a local contractor is always the best choice when it comes to new asphalt paving in Austin! Bennett Paving Inc. is a fully equipped company handling all aspects of asphalt in addition to paving such as services including repair, maintenance, resurfacing, pot hole repair, parking lot repair, parking lot maintenance, parking lot striping, seal coating, crack sealing and more. You know the old saying, “The proof is in the pudding”? Well, as it turns out, sometimes the proof is in the asphalt! At Bennett Paving, we’ve been providing premium paving services to the Austin and Central Texas area for years. We’re extremely proud of our satisfied customer base and of the fine quality work we do. Now more than ever before, we know how important it is that we do the very best job we can at the most affordable price possible. Let’s face it, we’re all on a budget. And at Bennett Paving, we’re sensitive to our customers’ need for affordable paving services in Austin TX. We also understand the importance of getting the job done on time. You can depend on us to get it done when we say we will! Call us today for a free estimate on your Austin asphalt paving project based on your needs, your budget and your time frame.